The second match was played against Christ Church School, Byculla, which also went under a penalty shoot out. 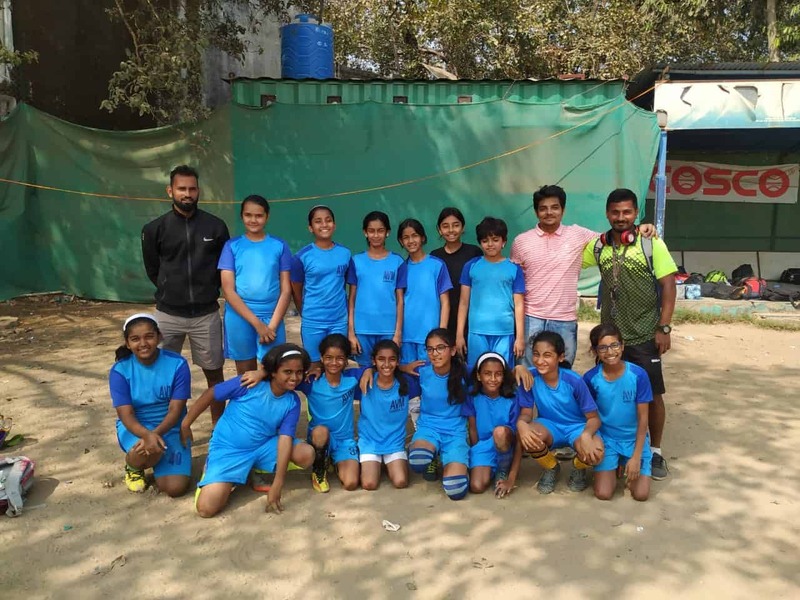 Ms. Shivani Rath and Ms.Pearl Ahuja scored one goal each, and the score board then reflected a score of 2-2 for both the teams. As per rules another penalty shoot out was conducted to decide the final score of the match where Ms. Radhika Nayak scored the winning goal. The captain of the match was Ms. Koel Adepalli.